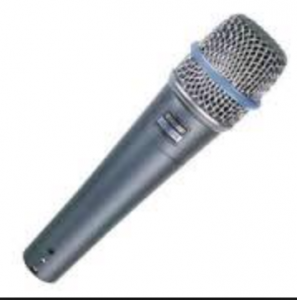 Production Hire offer a Microphone Dry Hire service, this service is for when equipment only is required and clients do not have a requirement for engineers or technicians. Equipment can be collected from our premises or we can deliver and collect if required. 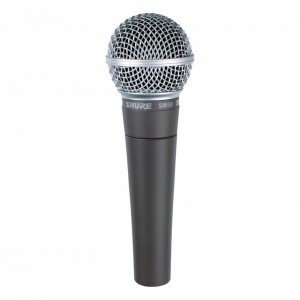 We have a wide selection of top of the range microphones available for dry hire. 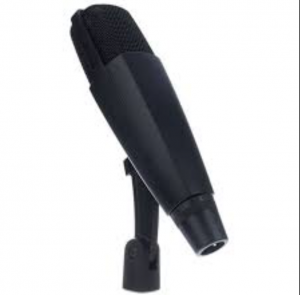 Click one of our microphones below to see more info or contact our experienced team and they will be happy to assist you in meeting your microphone dry hire needs. 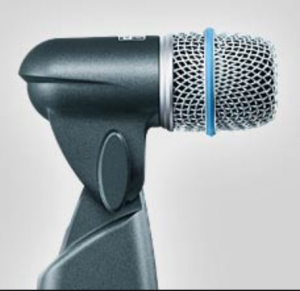 The mic delivers pristine vocal performances and includes a supercardioid pick-up pattern to isolate your sound from interfering noises. 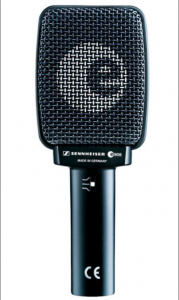 The legendary SM58® is a cardioid dynamic microphone tuned to accentuate the warmth and clarity of lead and back-up vocals. 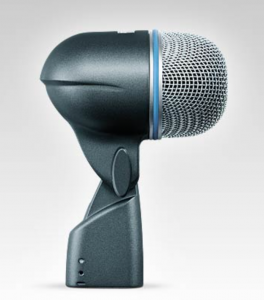 Highly versatile, this industry-standard cardioid dynamic microphone delivers clean sound reproduction of amplified or acoustic instruments. 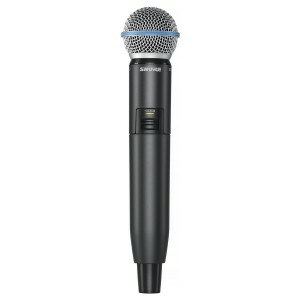 Supercardioid dynamic microphone featuring a compact design engineered for close miking of snare and toms. 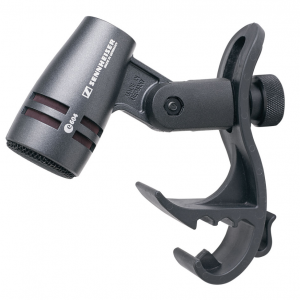 Rugged supercardioid dynamic microphone engineered for kick drum and other low frequency applications. 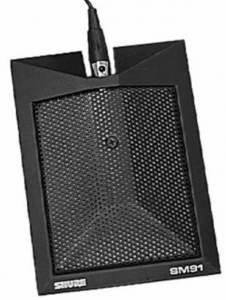 Precision-engineered, low-profile condenser boundary microphone optimized for kick drum applications. A versatile solution for high-volume wind, brass or percussion. 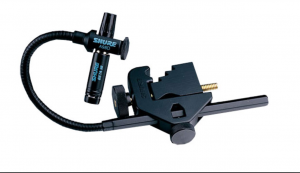 Gooseneck with clip-on clamp for secure fit and positioning. 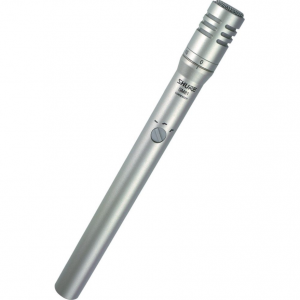 Unidirectional condenser microphone designed for studio recording, broadcasting, and sound reinforcement. 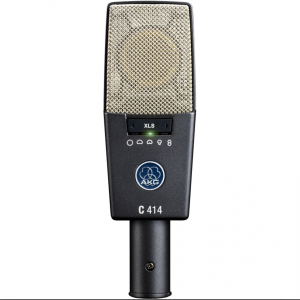 The C414 XLS multipattern condenser microphone offers a choice of nine polar patterns for the perfect sonic capture for every application. 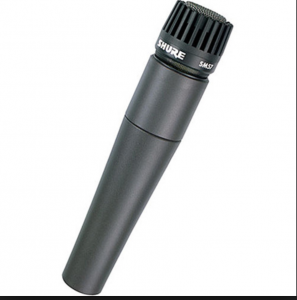 Excellent sound qualities enable it to cope with the most diverse recording conditions and broadcasting applications. Suitable for electric guitar, percussion, wind instruments and drums. Ideal e.g. for toms, snare, percussion. Additional products will be added soon..